We offer Peace Patches, Hemp awareness, Rasta patches and Hemp fabric patches,Social justice and LGBT patches, Nature inspired butterfly and fairy patches, Musicand band patches, and more! Discontinued and Sale Patches too. Our patches are allhigh quality, and will last for years. 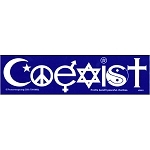 Peacemonger patches make great peace giftsfor peaceful people. As with all Peacemonger products, our patches come with anunconditional, 100% satisfaction guarantee. 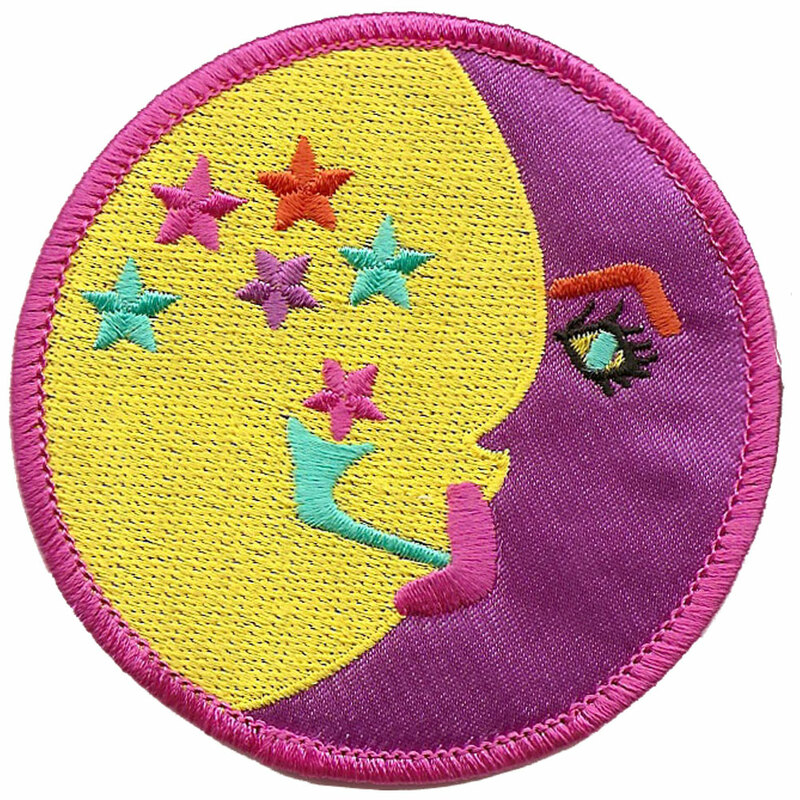 Sew your true colors with Peacemongerpatches. Many of the designs on our patches are available as Stickers, Mini Stickers, Buttons, FridgeMagnets and more!